Governor Kate Brown has announced a legislative proposal that she claims is necessary to “resist” the Trump administration’s changes to federal environmental regulations. While this bit of showmanship will play well to her base, it has no actual substance. 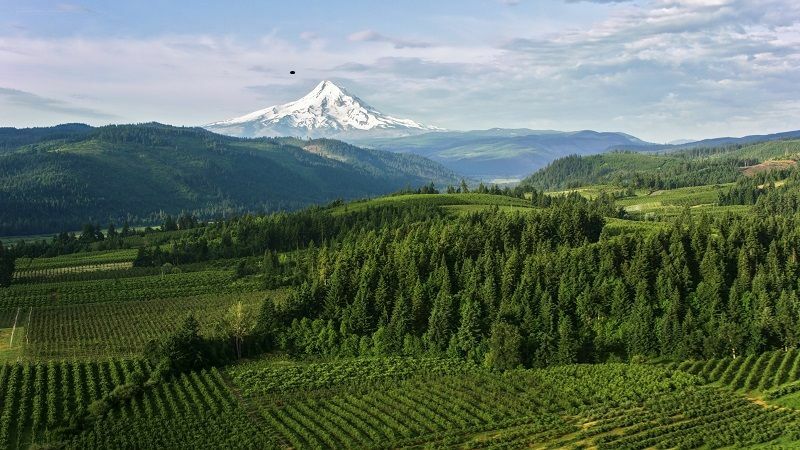 The Oregon Environmental Quality Commission has long had the authority to adopt its own standards that are equivalent to or stronger than federal regulations, and it has done so many times. In fact, it’s entirely plausible that if federal statutes such as the Clean Air Act and the Clean Water Act were completely repealed by Congress, there would be no measurable effect on Oregon. The state runs its own environmental programs and doesn’t need Congress or the Environmental Protection Agency. Gov. Brown may find it convenient to manufacture an environmental crisis; but ambient loadings of air and water pollution have been falling for decades and will continue to do so, regardless of who is President. This is a great American success story, driven mostly by technological innovation and a commitment by corporate boards to continually reduce emissions. We don’t have an environmental crisis, and we don’t need another law. Gov. Brown should stop using President Trump as a prop in her re-election campaign.